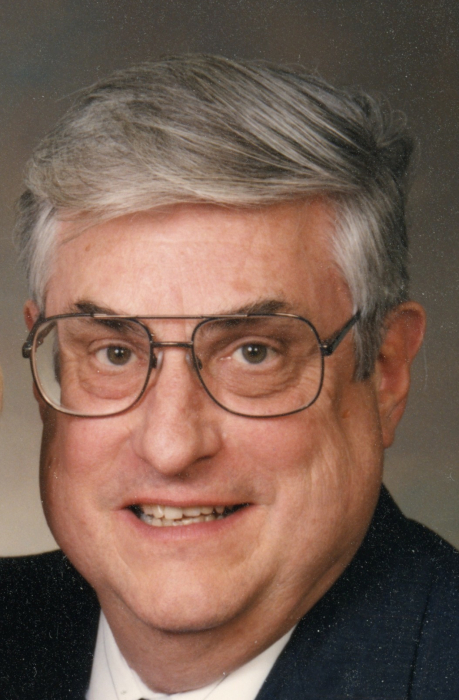 David F. Stoufer, 88, passed away November 17, 2018 at his home in Parker, Colorado. He was born July 30, 1930 in Chicago. He is survived by his wife of 61 years, Mary Anne, and brother, Gordon. He has three children, Tom, Eric, and Anne, and four grandchildren, Rachael, Nicholas, Isabella, and Lauren. Along with serving in the Army, David worked at Shattuck Chemical Company. He opened Parker Hardware in 1973, seven years before the Town of Parker was incorporated. He ran Parker Hardware with his family until 2005. The hardware store served as one of the key small businesses helping fuel the growth in the area. He will be greatly missed by his family and friends and anyone who had the pleasure of experiencing his huge heart. A Celebration of Life will be held at 2:30 p.m. on Saturday, December 1st at the Parker PACE Center, 20000 Pikes Peak Avenue, Parker, CO 80138.